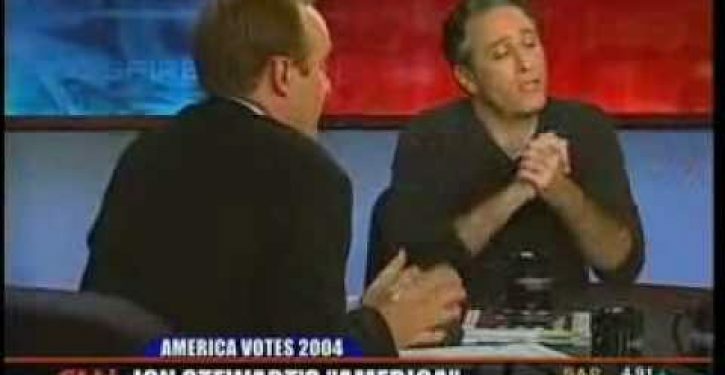 It shows how gifted Jon Stewart is that his best moment happened on someone else’s show. He appeared in 2004 on “Crossfire,” a CNN yelling program, and asked the hosts to take seriously their responsibility to public understanding by having useful conversations instead of shouting matches. It was Mr. Stewart’s finest hour. He made an earnest pitch for civility in a place where there really was none. Which makes it too bad that in his 16 years of hosting “The Daily Show,” he never lived up to his own responsibility. His prodigious talents — he was smart and funny, and even more of both when he was mad — perfectly positioned him to purge a particular smugness from our discourse. Instead, he embodied it. I loved watching him, and hated it too. Many liberals, but not conservatives, believe there is an important asymmetry in American politics. These liberals believe that people on opposite sides of the ideological spectrum are fundamentally different. 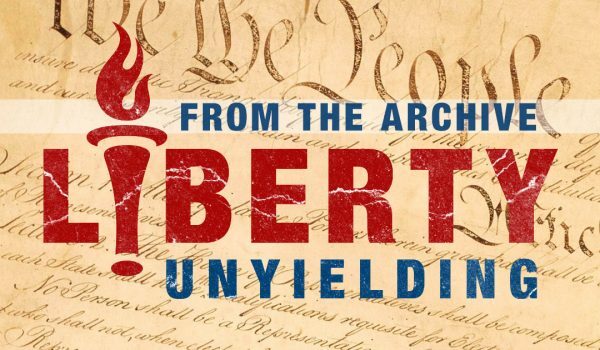 Specifically, they believe that liberals are much more open to change than conservatives, more tolerant of differences, more motivated by the public good and, maybe most of all, smarter and better informed.